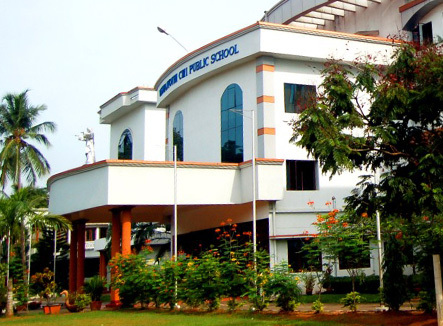 Viswajyothi CMI Public School is an upshot of a vision by CMI fathers conceived in 1991, in proffering quality education that would enable a child to excel in his/her chosen field. It has the rare distinction of being the first educational institution under the management of CMI Fathers to be affiliated to the Central Board of Secondary Education, New Delhi. Viswajyothi is a school to create globally competent and socially responsible students with a high quality life in a clean and secure environment. Excellence has always been the Hallmark of Viswajyothi in all its activities and endeavours. As a part of broadening the outlook of students and meeting high international standards we invite foreign nationals to the school for the seminars, talks etc. The world has become a global village and in this fast changing scenario,Viswajyothi lays great emphasis on providing state of the art facilities for the all round development of our students. Viswajyoithi is well equipped to meet the challenges of the 21st century learners. The lush green campus, spacious grounds, state of the art class rooms, labs, AV rooms, libraries, conference halls, auditoriums etc ..
A School, perfecting holistic student development, trying out best practices, processes and systems to enhance academic and co-curricular excellence, moulding morally upright, socially responsible, and resourceful citizens capable to make the world a better place to live in. 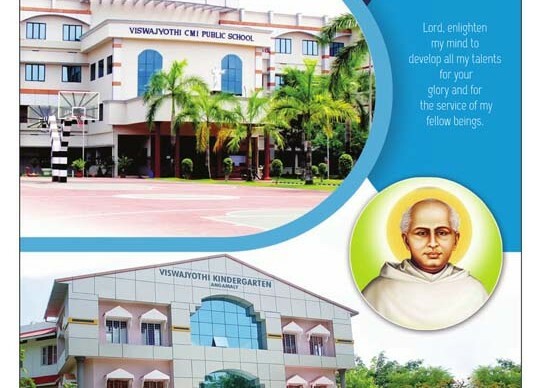 Viswajyothi CMI Public School provides student centric education through modern learning systems and processes bringing out excellence, competencies and citizenship behaviour in the students to add value in the sustainable development of the society. We aim at the satisfaction of our students through a quality plan, continual evaluation and improvement by formulating innovative techniques, to meet the requirements of the global scenario. 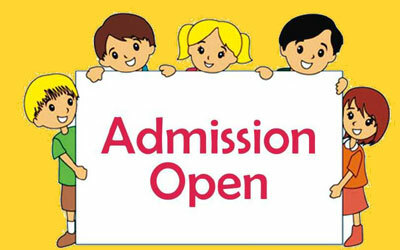 The last date for online registration for admission to various classes has been extended to Friday, 26th April 2019. The hard copy along with the required documents should reach the school office on or before Monday, 29th April 2019.